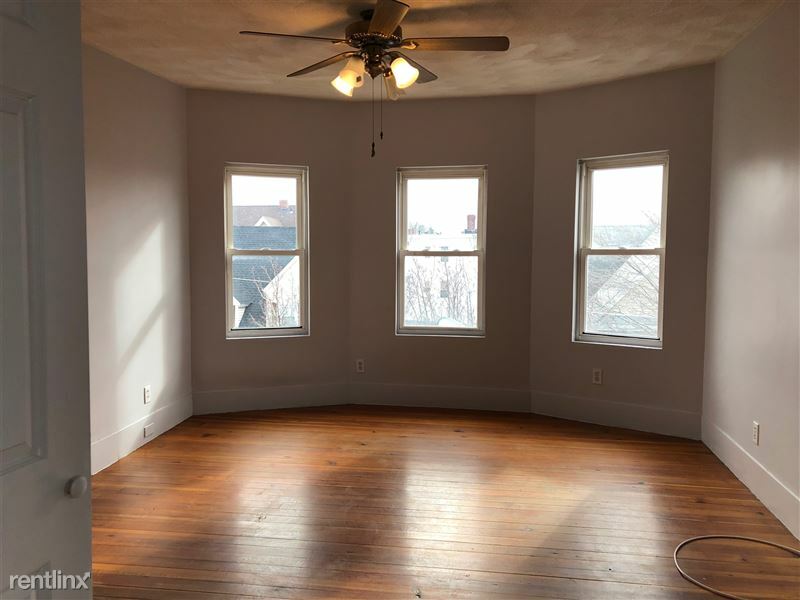 Large, bright top floor 2 bed/1 bath apartment in a triple decker near the corner of Clark and Main Street in Everett. Eat-in kitchen with gas stove; large, separate living and dining rooms, ample bedrooms. Washer and dryer in unit. 1 minute to convenience store and liquor stores, 2 minutes to cafes, several restaurants and bars a few blocks further. Gateway Center and Wellington T stop a short drive or bus ride down Main Street. Northern Strand Community Trail and Metro Rock Climbing Center a couple of blocks away. To learn more about this rental, click here! We service the following cities: Waltham, Watertown, Arlington, Somerville, Cambridge, Medford, Boston, Quincy, Billerica, Newton, Lexington and Belmont.